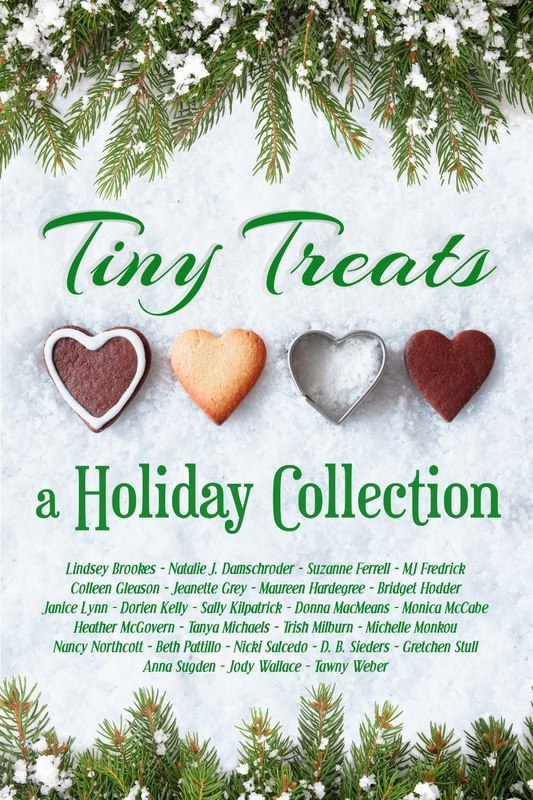 Tiny Treats is a collection of holiday-themed micro-stories. These are tales that can be read in their entirety in only a handful of minutes. The stories are submitted by dozens of authors who set them in the larger worlds of their other books. My story is a visit back to Bluestone! When you’re trying to stay below the radar in a small town that thrives on gossip, you probably don’t want to break up with your football coach boyfriend and fall in love with your best friend’s widower within the same month. And heaven help you if you befriend the psychic who’s just moved nearby and your AWOL mother returns after a fourteen-year absence. Ellie Morgan is tired of playing second string to the football team coached by her boyfriend of three years. She ends their relationship, much to the dismay of the town’s citizens, who worry a heartbroken coach will ruin their chance for a championship team. 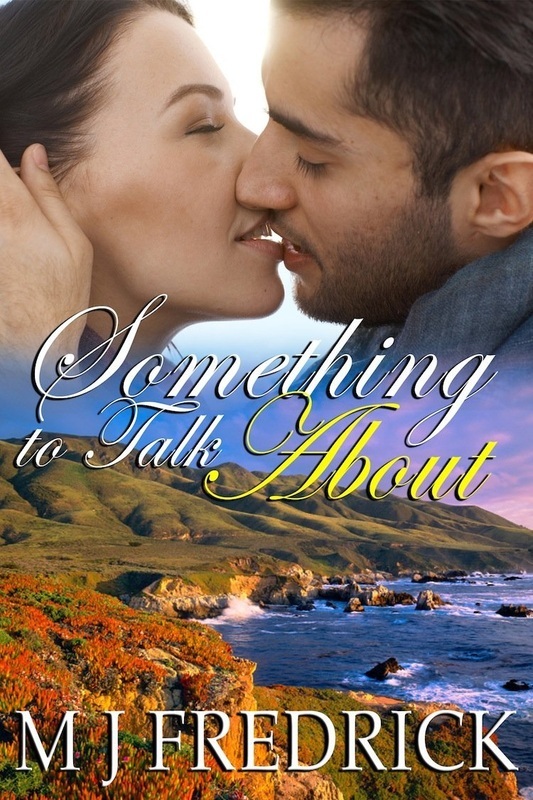 Rumors of a romance with Noah Weston, her best friend’s widower, buzz when an accident on the beach causes him to bring her to the local clinic in his arms. The rumors disturb her, but also make her think about Noah in a way she hasn’t before. Even comments that she’s trying to slide into the void left by her best friend’s death can’t kill her fantasies, now as rampant as the rumor mill. Noah Weston is emerging from his grief a year and a half after his wife’s death. Ellie Morgan draws him with her energy and positive attitude. As their friendship progresses, though, he wonders if he can risk loving and losing everything again, and she wonders if she can handle taking second place, this time to a ghost. Lavender Prouty has always lived in the Texas town of Cascade. Everyone in her family fled the small town, leaving her with her ailing grandmother. 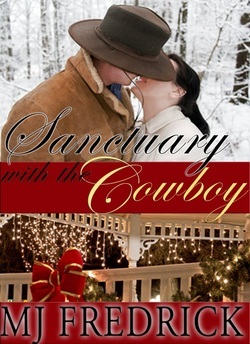 She’s so accustomed to denying herself, she doesn’t know how to react when a handsome cowboy flirts with her during a field trip to the fairgrounds. Taylor Craig hasn’t always been a steer wrestler, but he doesn’t talk about his past. He's made enough money to buy a spread near Big Bend, and he loves the cowboy life. Rodeoing answers his need to wander. When he meets Lavender, those needs shift. He likes how she treats her class, likes her humor, is intrigued by her shyness. Women are always throwing themselves at him, but now he'll do the chasing. Can Taylor’s charm lower Lavender’s defenses? Bailey Summers is very good at taking care of herself. So good, in fact, that she shuts others out with very little effort. But when her brother and his partner want a child, she pushes out of her comfort zone and offers to be their surrogate. It’s just nine months out of her life, right? Because of course when she’s struggling with morning sickness, she encounters the hottest man she’s ever met. To make matters worse, he’s the new bartender at her popular bar. Rick Cassidy comes with his own complications. He’s a middle school teacher taking a summer job as a bartender to help out his brother’s family. His brother is in a rehab hospital after colliding with a drunk driver, and Rick is trying to help them make ends meet. He’s just out of a relationship himself, with a woman who couldn’t handle him spending so much time caring for his brother. So what’s he doing eyeballing his boss, the boss of a job he needs? But late nights, close quarters and second-trimester hormones overrule better judgement, and complications intertwine. This is definitely not what they were expecting. Nathaniel Reis screwed up. 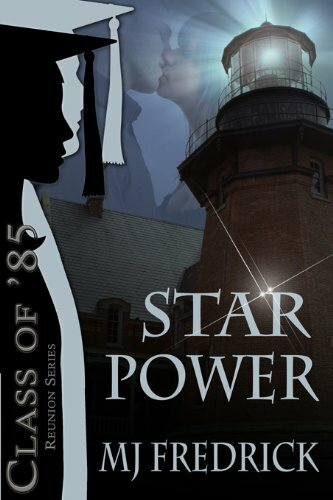 He put his career as an air force pilot before his marriage to Tess, and wound up divorced. Now that he's left the service, he has a plan to fix things, if only he can get her alone for a few days. When Tess misses her flight to a corporate retreat, Nat's there with his island-hopper plane and a plot to get stranded in paradise thanks to "mechanical problems." But his plan goes awry when a storm blows them off course and they have to make a real emergency landing—and not on the island where he's stashed supplies. Tess is furious. She's anxious to get to her retreat, and away from Nat. She's even angrier that being so close to him arouses her in a way she hasn't been for a long time. Rescue can't come soon enough, but in the meantime, she's going to have to trust Nat to keep her safe. Even if she's in danger of falling for him all over again. Had she misread the signs? Briefly captivated by the idea of romance and pretty, shiny weddings, Willow Hawkins agreed to meet her potential boyfriend's family and quickly realized she'd made a mistake. Stranded in small-town Nowhere, Willow calls her best friend, Cameron Trask, for an escape. Even though he'll miss an important job interview, Cam comes to her rescue. When Willow starts to see Cam with new eyes, she wonders how she's never made the connection from best friend to best lover. Willow has one chance to help the man she loves—join him on a cross-country road trip to get to the interview on time. On the way they'll face a jealous puppy, an unreliable automobile and weather that threatens to trap them alone...together. The biggest roadblock she'll come up against? If Cam gets his dream job, Willow may lose him for good.